AAK SERVICE is installing a new packing line in Algeria. 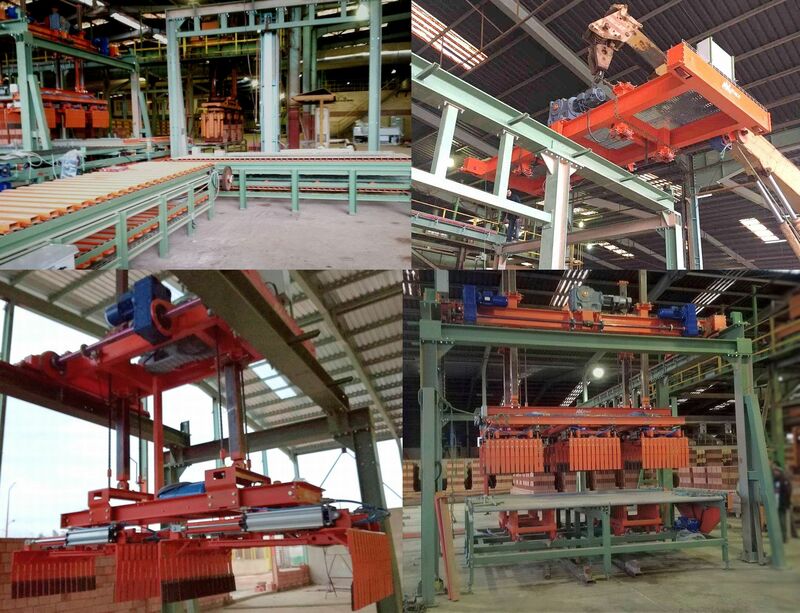 AAK SERVICE designs and constructs Packing Line for the Brick Industry, automatic and all-inclusive of every kind, studying the solution that best satisfies plant's needs. our aim is to reduct space-time factor: the more rapidity the less encumbrement. For AAK packing lines it is possible to choose between configuration standard or robot. For a complete solution, we realize optional truck-loading systems with minimum space occupation. Copyright © 2012 AAK Service.